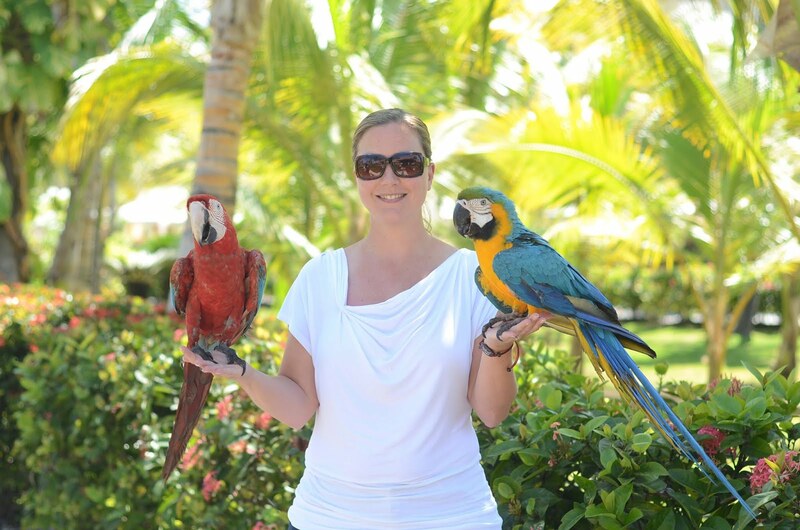 I have some really exciting news to share with you today! Eeeek!! 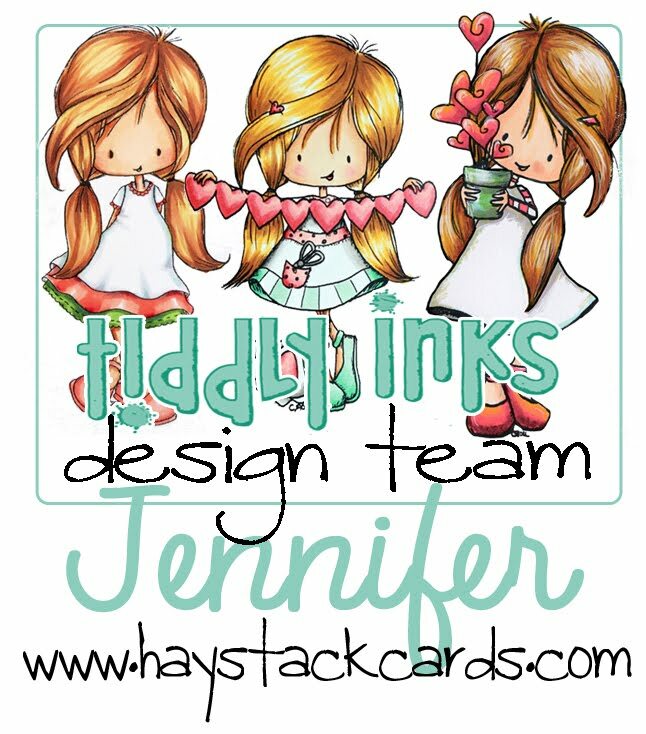 I was selected as a finalist for the Tiddly Inks design team!! Some of you may already know this but I wanted to wait on making the announcement here until I received my bloggy button, etc. I'm still in shock at being selected for such a wonderful opportunity. There was tremendous talent and competition -- I am honored to be one of seven finalists from (111) applicants. 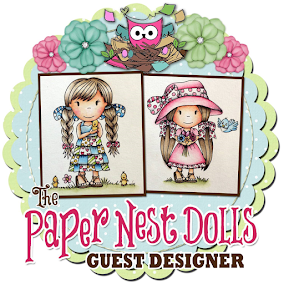 Christy has such an amazing team of talented designers! I have so much to learn - oh, man! - what a chance of a lifetime!! You can see the card that helped me win here - the quirky little lighthouse is still one of my favorite images! 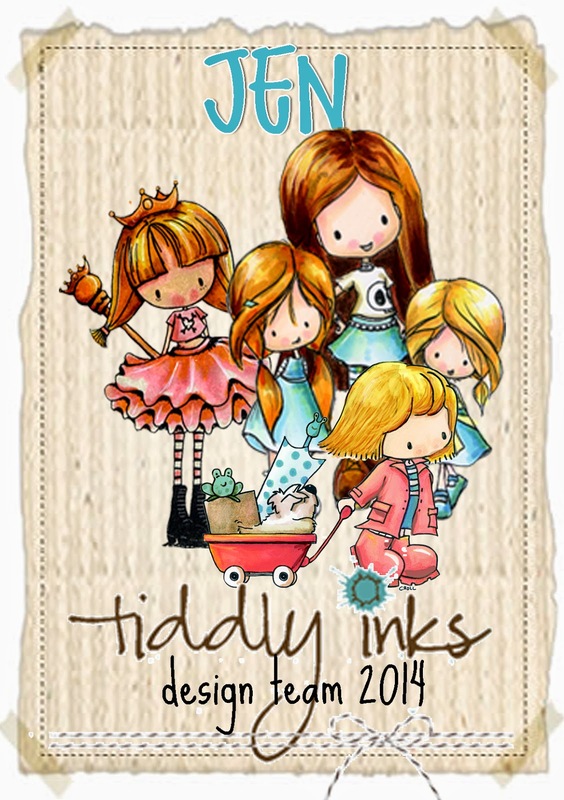 If you haven't checked them out yet, Tiddly Inks has the cutest digital and clear stamps. I'm excited to begin this new journey in the crafty card-making realm and I'm definitely looking forward to sharing more Tiddly Inks creations with you very soon. Stay tuned! !